About Us - South West Wildlife Fundraising Ltd.
South West Wildlife Fundraising Ltd.
South West Wildlife Fundraising Limited (SWWFL) is a not-for-profit organisation that was set up by 8 Wildlife Trusts to help them to secure regular financial support through memberships. SWWFL provides membership recruitment services for Avon, Devon, Dorset, Gloucestershire, Hampshire & Isle of Wight, Somerset, Wiltshire and Worcestershire Wildlife Trusts. SWWFL recruits and manages teams of Membership Recruiters, who work at pre-booked venues such as supermarkets, county shows and events across the seven counties. Recruiters approach visitors to these venues and talk to them about their local Trust’s valuable work with a view to securing a regular monthly donation by Direct Debit. Recruiters are well supported by a strong back office team and work very closely with the Wildlife Trust they support and are considered to be an integral part of the Trusts’ Membership teams. SWWFL is a member of the Institute of Fundraising and works to very high standards of professional conduct. We have a great Team at SWWFL. Committed individuals of all ages and from a range of backgrounds who want to make a difference for wildlife and earn good money in the process. Our recruiters enjoy a job that is flexible, meaningful and which is highly valued by the Wildlife Trusts they serve. We are always looking for recruiters to join our team – click the tab below to find out more. 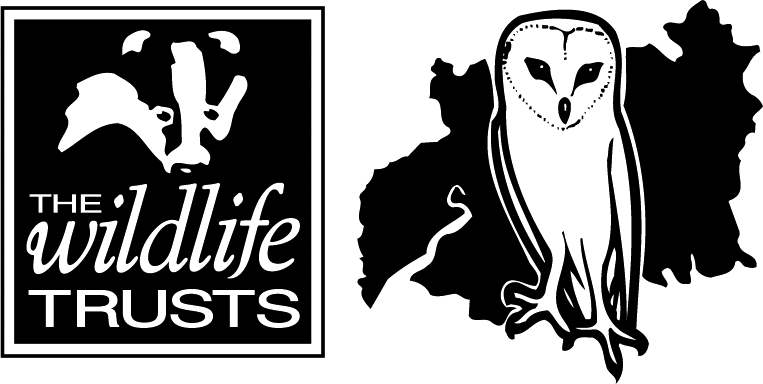 SWWFL is wholly owned by eight Wildlife Trusts across the South and West. Working together, we reduce our costs ensuring even more is raised to protect our wildlife and countryside. © 2018 South West Wildlife Fundraising – All rights reserved.